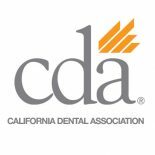 Are you looking for a cosmetic dentist in Fremont, CA? 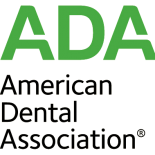 Do you simply have the need for a full-service dental office? If you answered yes to these questions, you’ve come to the right place! At Lakeside Family Dental Care, we understand that it can be difficult to find a dentist who is reliable, affordable, and learned in a wide range of dental treatments suitable for the entire family. 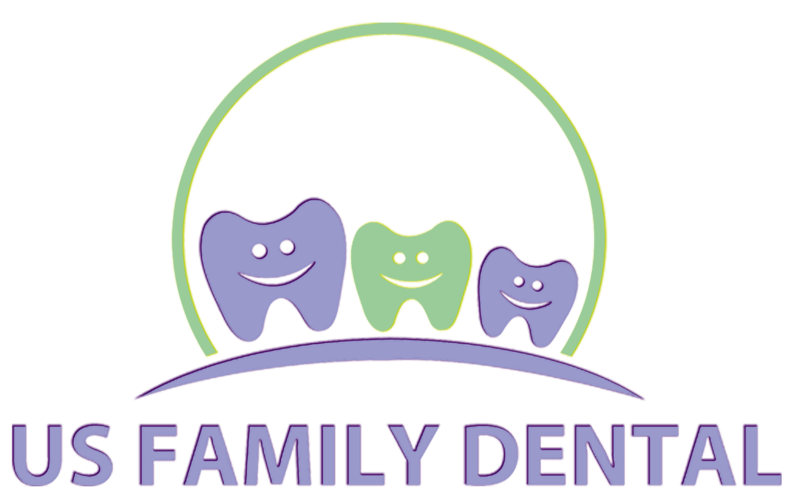 We also understand that you are often faced with the dilemma of either bringing your children to your own general dentist or taking them to a pediatric dentist – it becomes a choice of sacrificing time or quality.